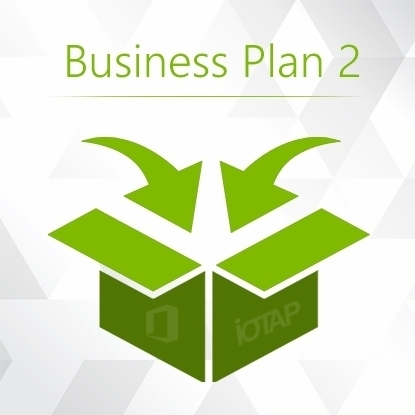 IOTAP Business Plan 2 provides downloadable versions of the productivity apps you know and love. 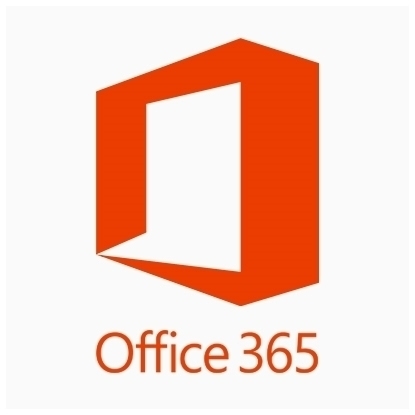 Word, Powerpoint, Excel, Outlook and includes Microsoft-hosted email using Exchange. It screens for malicious links & attachments, and backs up your email to the cloud, preventing against accidental and malicious deletions. Unlimited number of users. Help your teams accomplish more, faster. With Office 365 you can work on documents across devices, right from a browser, to move projects forward wherever team members are working. No version glitches either. Files are always up to date and you can work together on the same document at the same time. Sharing files inside and outside your organization is simple. And when you need to meet online, join from anywhere. HD video and screen sharing help you get farther faster. 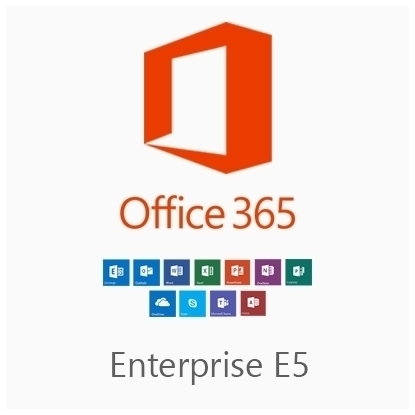 O365 E5 is the super-powered version of Office, and is available for a small increase in cost. You get everything in E3, plus a few more goodies. This includes additional security features and access to Microsoft’s Business Intelligence tools, which allow you to analyze all of the data floating around in your Microsoft Office environment. In addition, Skype for Business gets a boost with integrations/replacements for your more traditional phone system. Copyright © 2019 IOTAP US. All rights reserved.